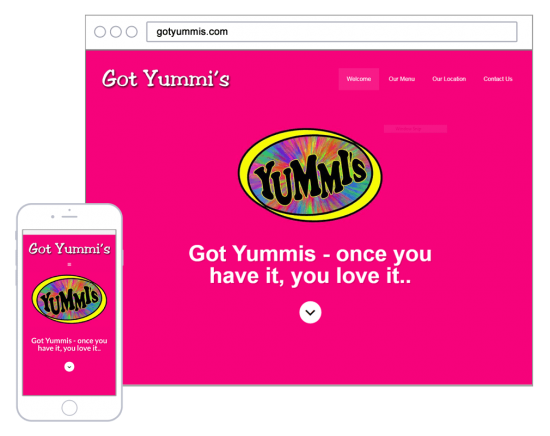 Yummi’s was started in 2001. Current owner, Scottie Devenney, bought the business in 2010. Yummi’s is an outdoor food stand with locations across southern Alabama. Yummi’s is great for groups, kids, and offers take out, parking, and outdoor seating. We sell hot dogs, snow cones, and other various fast foods. Everything’s under $10! !